Want to learn more about ICC to be more informed to help our students and employees? 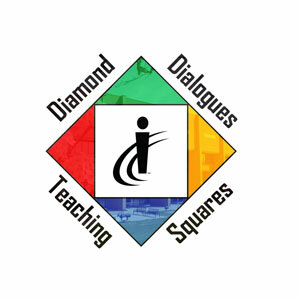 Sign up for Teaching Squares/Diamond Dialogues by March 1! Complete this Squares and Dialogue online registration by March 1. You will select from the following three choices to begin this great networking and learning experience. The schedule will be based on your work and is flexible during the eight-week period. Contact Janice Kinsinger, Organizational Learning at 694-5758 or [email protected] for more information.